I can’t believe how long it’s been since I’ve worked on this blog! I am so behind! Maybe I’ll post some past babies and sessions but for now, we are forging ahead! First up, Baby Ruby. This was such a fun session for me as Ruby’s parents had asked for a lifestyle session in their home instead of the standard studio session. I LOVE when clients want to change it up! Lifestyle sessions, although less popular among most clients, are one of my favorites. I feel like there’s something extra special that gets put into these images when you capture them in their home ~ the place they brought their baby home from the hospital. You also may notice a music theme running through these images which was another favorite of mine to add to this session. Ruby’s daddy is a drummer so of course we had to play around with his awesome snare drum. 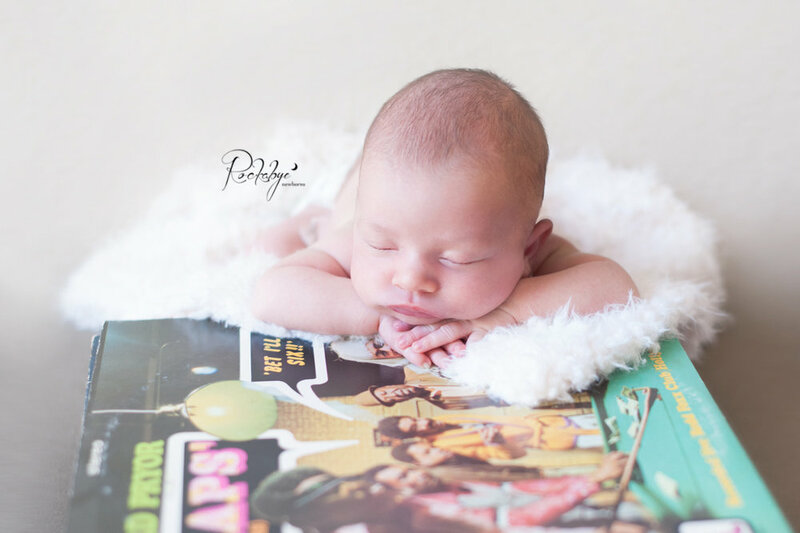 Her grandpa passed away a few years ago and left hundreds of old albums to her daddy. 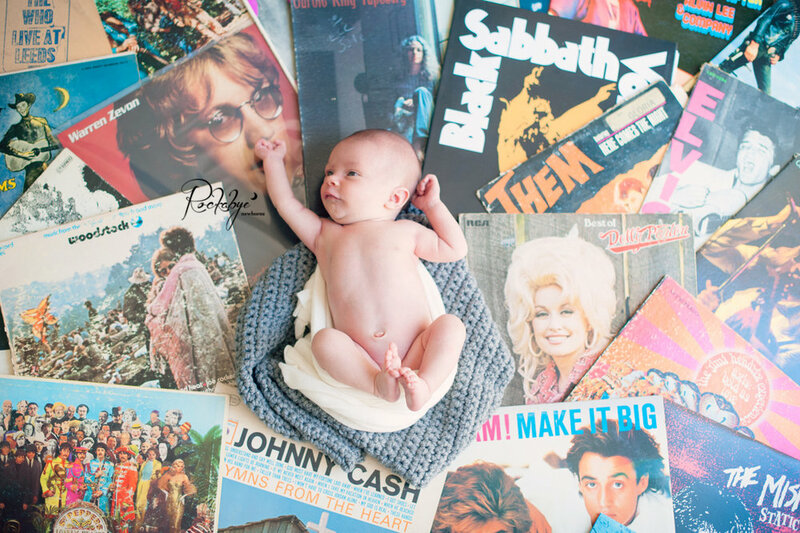 These albums were a big highlight of our session as dad had meticulously picked out each album to place in the images. Here are just some highlights from our home session. I hope you love this session as much as I did: it was a good one!